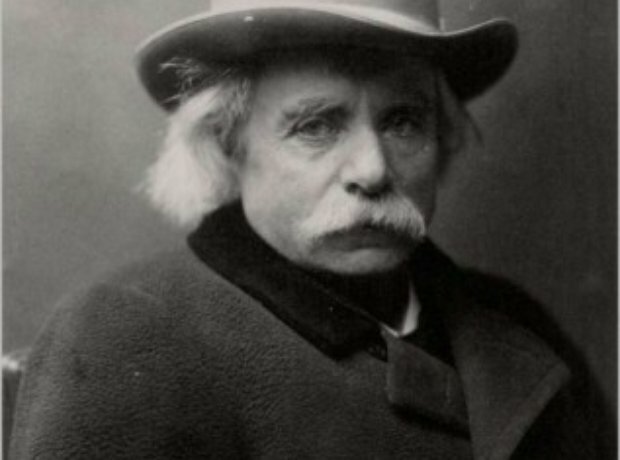 Grieg was given an honorary degree by Cambridge University in 1894. Straight after the ceremony he rushed to the post office and sent a telegram to a friend, a physician in Bergen who shared his surname. He signed his telegram ‘Doctor Grieg’.